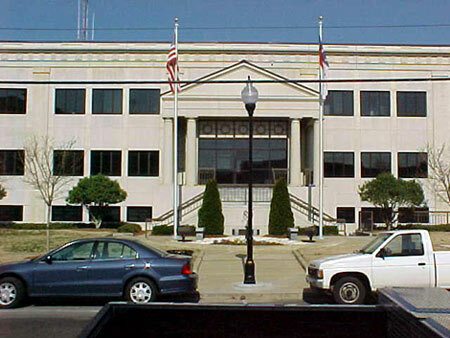 The Johnston County Law Enforcement holds offices pertaining to Public Safety. From Clayton and I-70 East: Follow Route 70 East, when it splits into 70-Bypass and 70-Business, follow 70-Business into Smithfield. Turn right on S. 4th Street as Third St is one way, go down one block, turn right onto E. Johnston Street, go one block, turn onto S. Third Street. From I-95: Take Exit 95 for downtown Smithfield. Head West through Smithfield. Turn left on S. Second Street as Third St is one way, go down one block, turn left onto E. Johnston Street, go one block, turn onto S. Third Street.